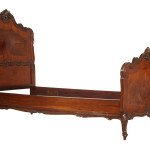 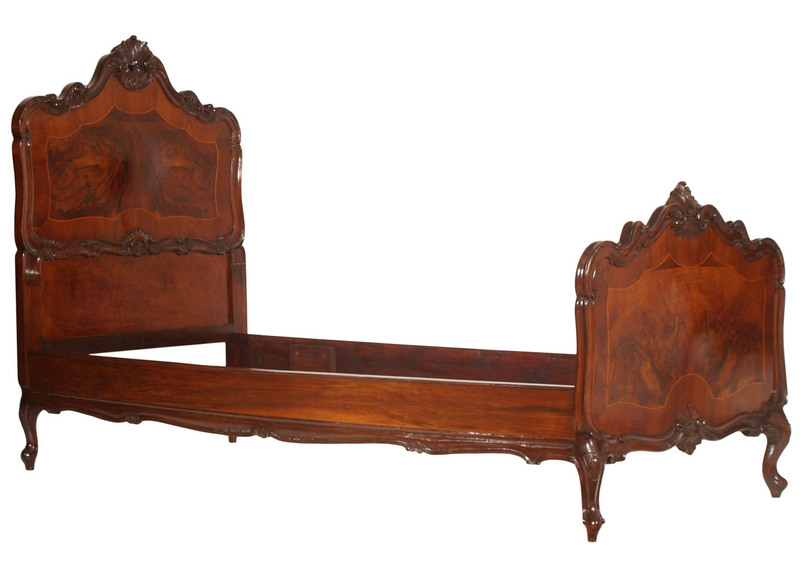 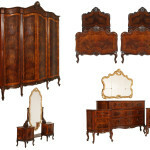 Antique bedroom sets. 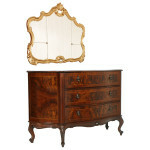 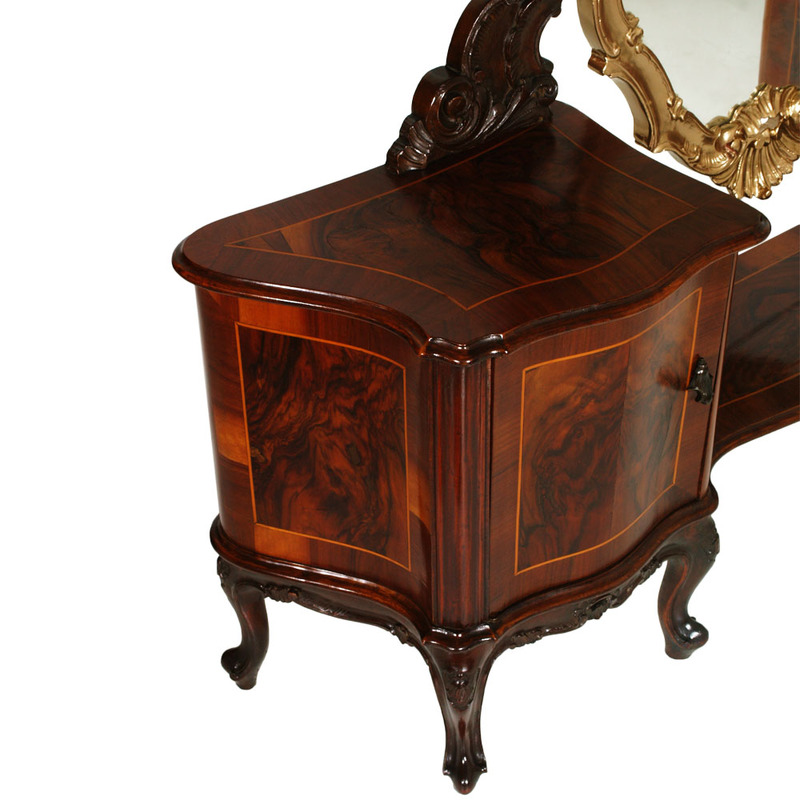 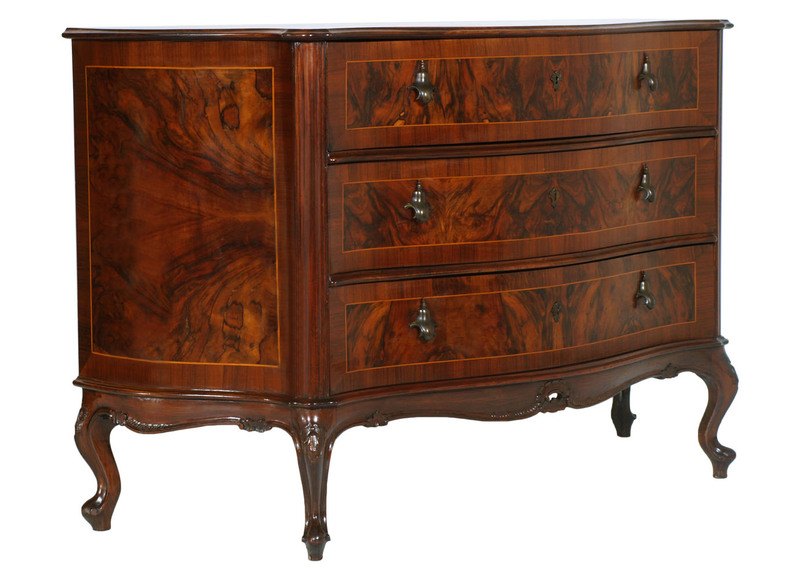 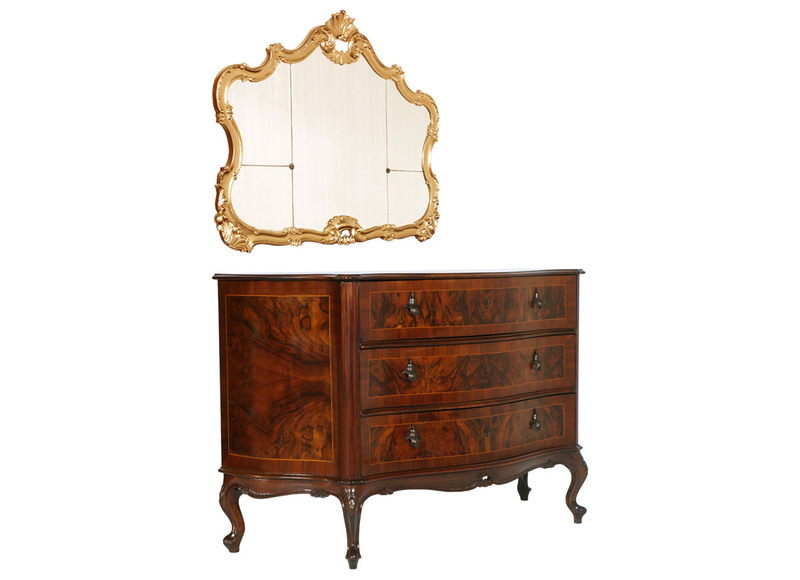 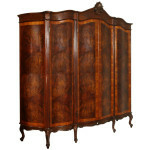 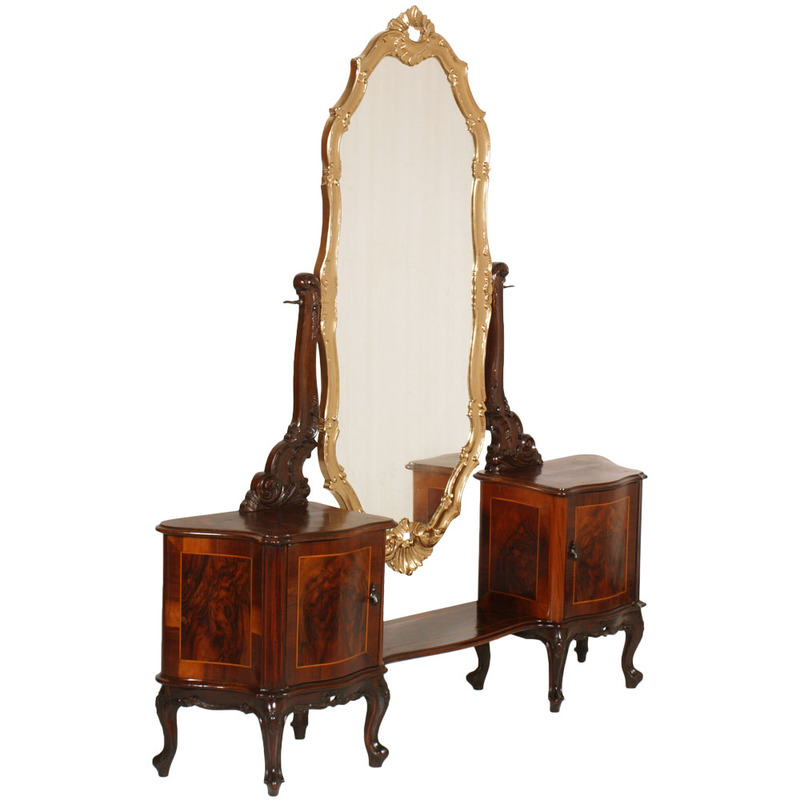 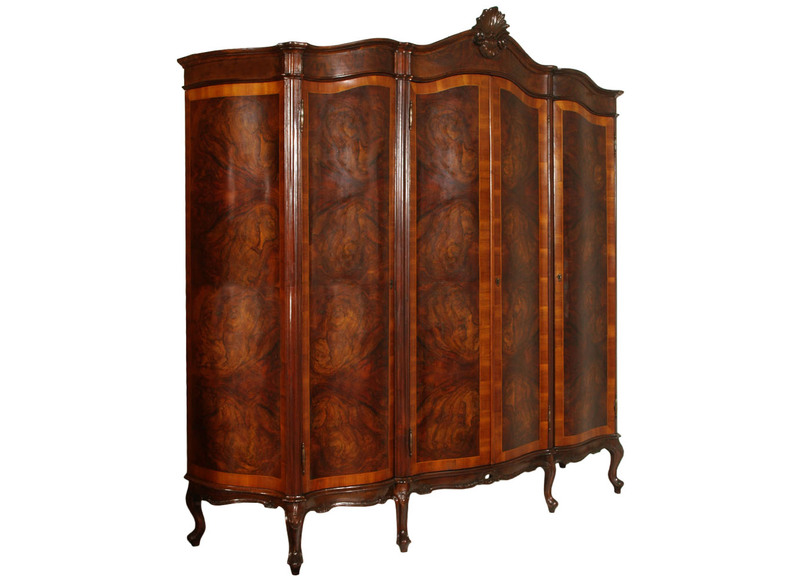 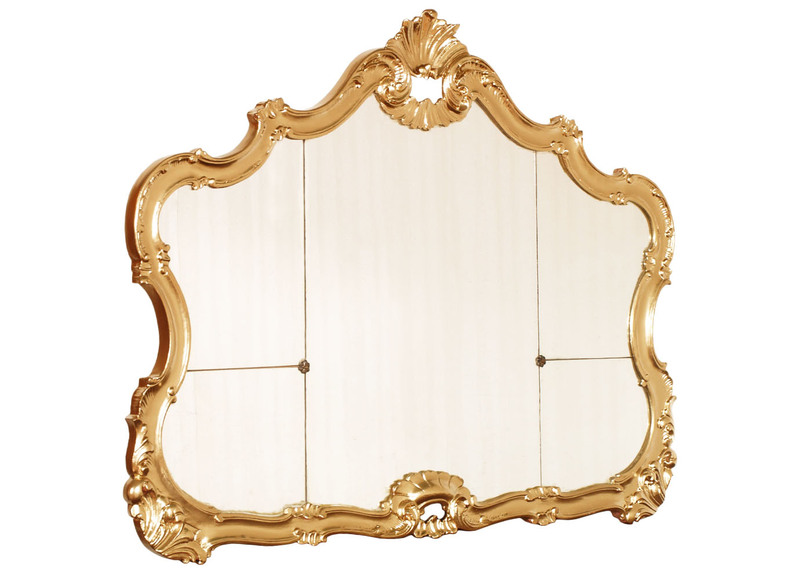 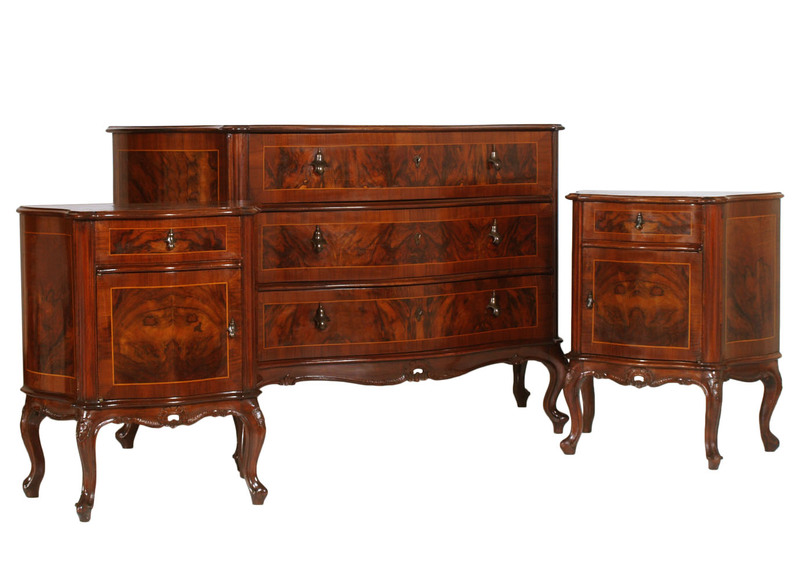 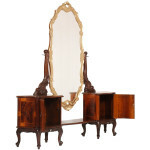 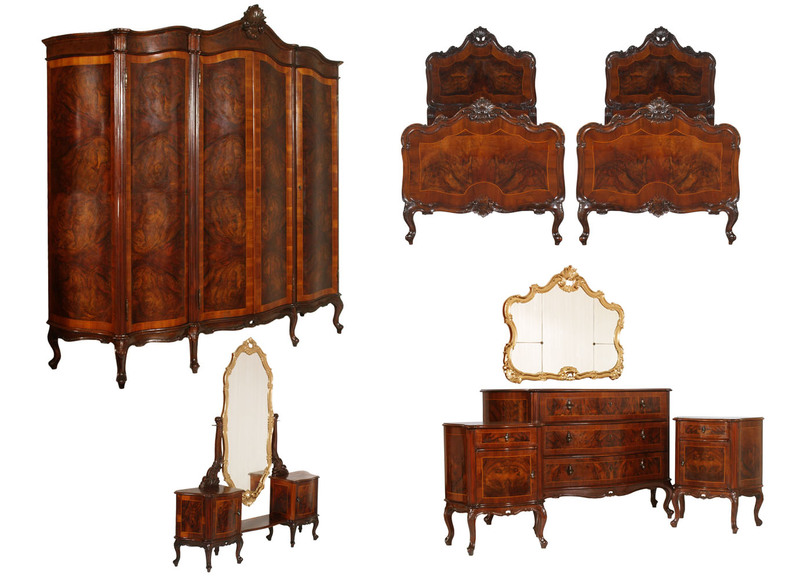 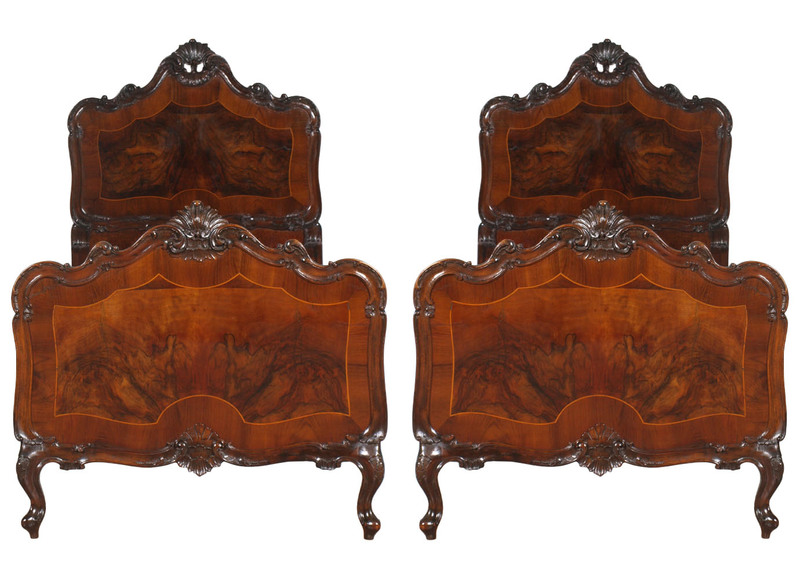 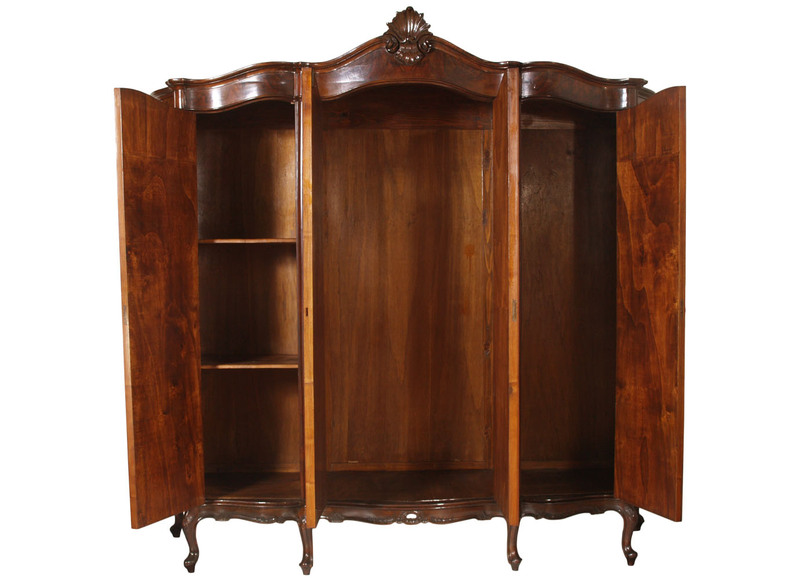 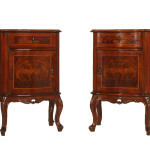 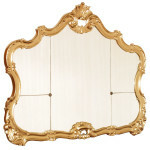 Italian Chippendale \ Venetian Baroque Furniture Set. 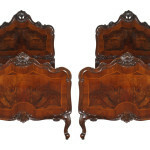 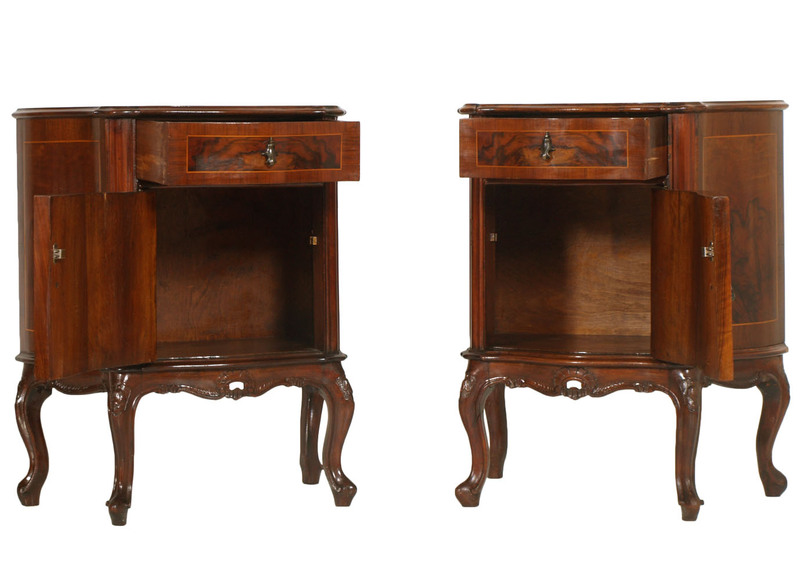 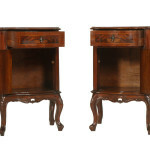 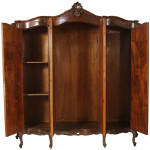 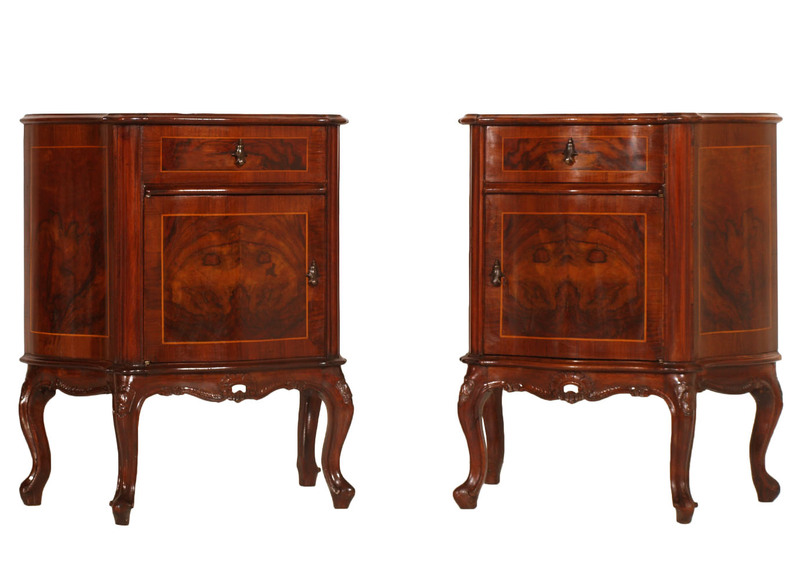 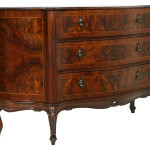 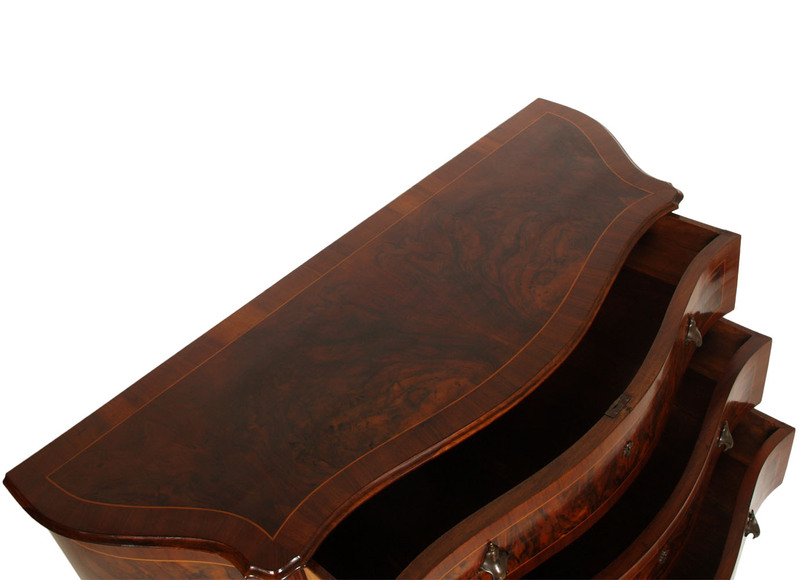 This set was built in 1940, with burr walnut, walnut folder with inlaid in maple and carved decorations in solid walnut. 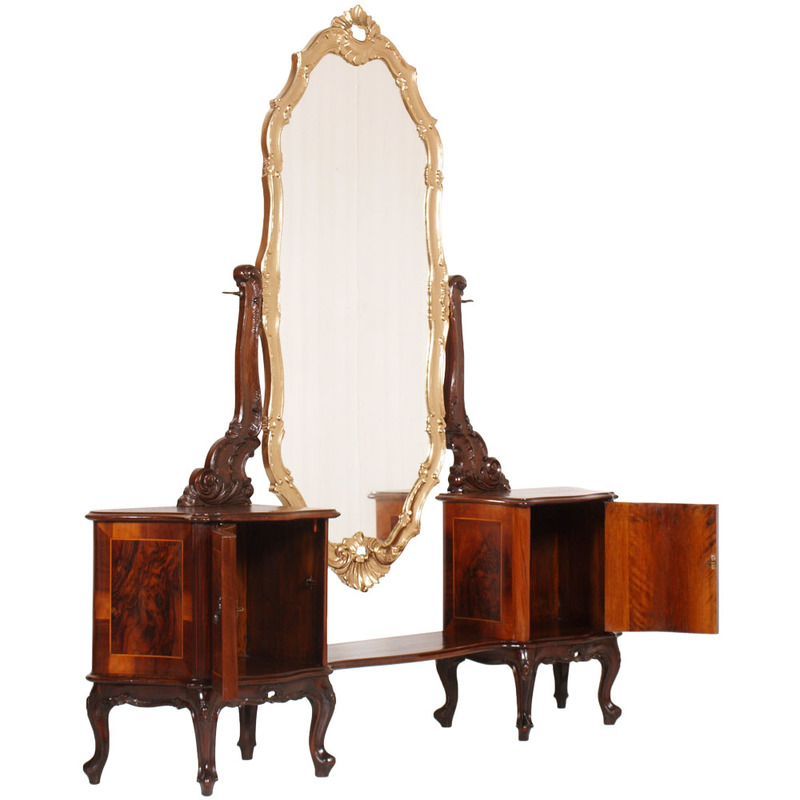 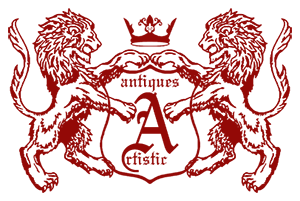 There are 8 pieces consisting of the two single bed, the massive wardrobe, a chest of drawers, a mirror, two night stands and a set vanity (console). 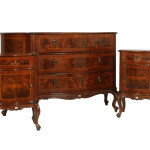 All this set is in wonderful shape.